Customer reviews are pivotal when it comes to the way users buy: 88% of UK consumers consult reviews before making a purchase (eConsultancy). Shopping Satisfaction puts authentic and verified customer reviews at your disposal so you can reassure your guests regarding the quality of your products and services. Creating a trustworthy context generates sales and increases your conversion rate. Customer reviews come with detailed statistics allowing you to measure customer feedback and optimise your procedures accordingly (delivery, product and supplier quality,....) leading to an improved performance. using Shopping Satisfaction generates new content - something search engines can't get enough of - thereby leading to enhanced natural referencing and more efficient advertisements. Google has shown that product sheets that highlight customer reviews enjoy a +17% click rate! Activating Shopping Satisfaction is free and easy. You configure the parameters that trigger customer review requests (order confirmation stage, order receipt, quantity of items, basket value.....), straight from your Oxatis admin space. Your Oxatis subscription allows you to send up to 10 customer review requests per month. Subscribe for just 20£/month excl. tax, and enjoy sending unlimited amounts of requests! Install Shopping Satisfaction now, and use authentic, verified customer reviews to grow your sales! - choose to defer publication, to have the chance to moderate the reviews. You can contact the customer in order to understand and resolve any problem prior to publication (or thank a customer for a glowing review)! A buyer who is happy with the way his problem is solved becomes a loyal customer! 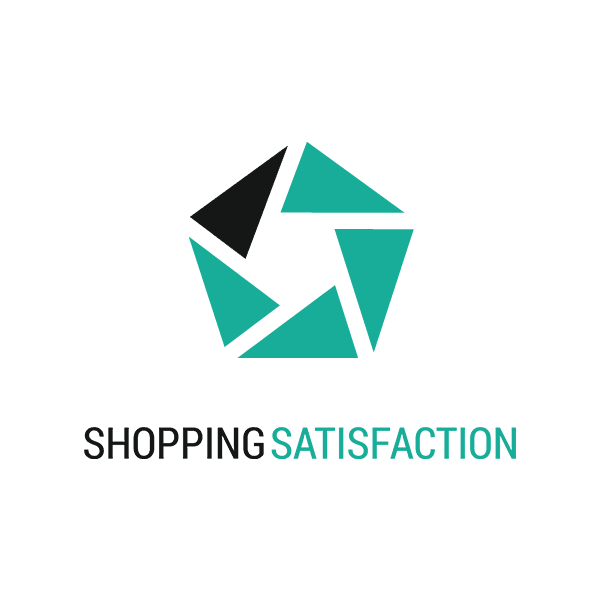 Founded in 2013, Shopping-Satisfaction has set out to exploit authentic e-Commerce customer reviews. In order to guarantee neutral and authentic customer reviews, Shopping-Satisfaction has developed a NF Z74-501 compliant customer review mechanism. The NF Z74-501 standard is aimed at ensuring that online customer reviews are handled reliably. Over 34 organisations worked together over a period of 18 months to produce rules. By providing a transparent notation system built upon reliable, authentic, and customer-certified assessments, Oxatis are providing customers with objective criteria with which to choose merchants, as well as a trustworthy framework within which to complete online transactions.